7 Days, 8am till 9pm. 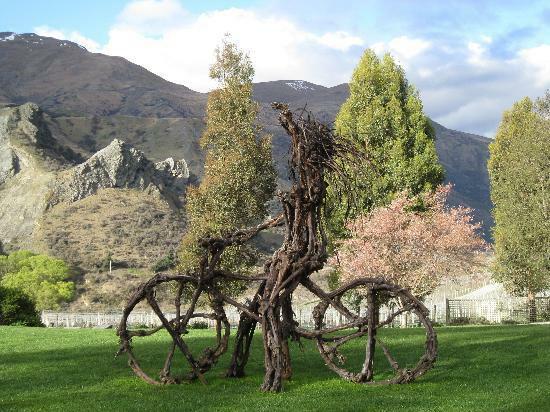 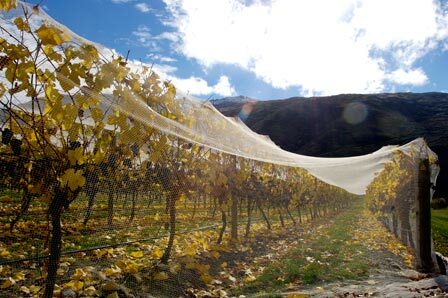 Queenstown Wine Trails take you on an adventure for your mind, body, and palate with their unique and exciting wine tours of vineyards and wineries in the premier wine regions of Queenstown and central Otago. 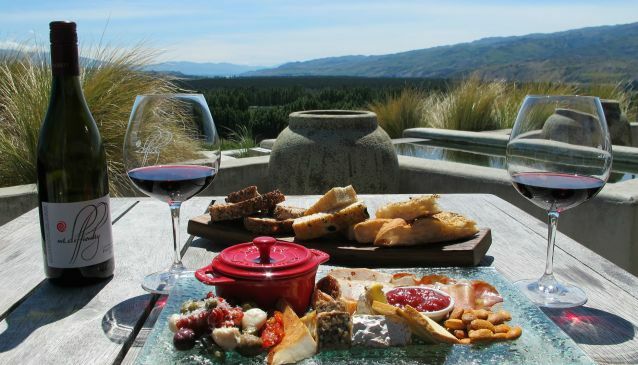 Whether you are a connoisseur or simply enjoy a glass occasionally, there is a wine experience for everyone varying from half day tours to private and tailored tours. Let the experts guide you through wine country with their extensive knowledge.